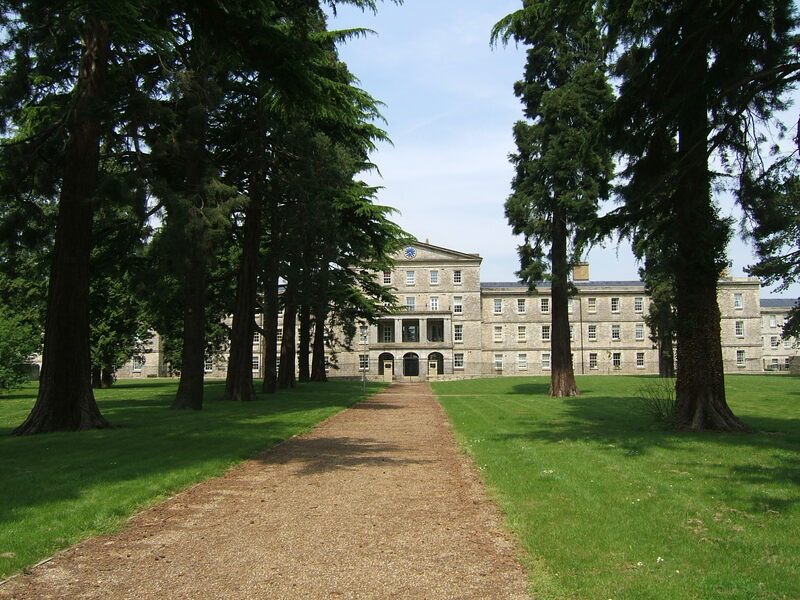 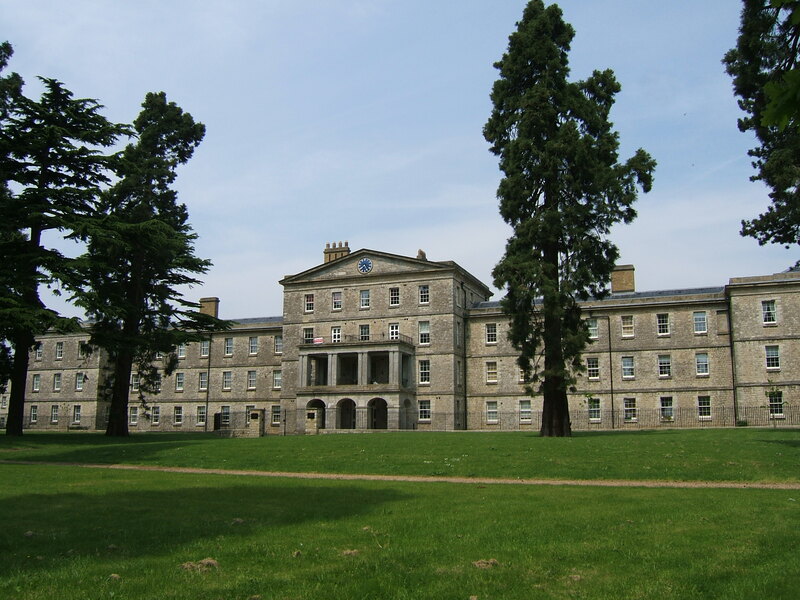 Principal Architect: John Whichcord Sr.
Kent planned its lunatic asylum from 1828 having chosen a site at Barming heath near the county town of Maidstone. 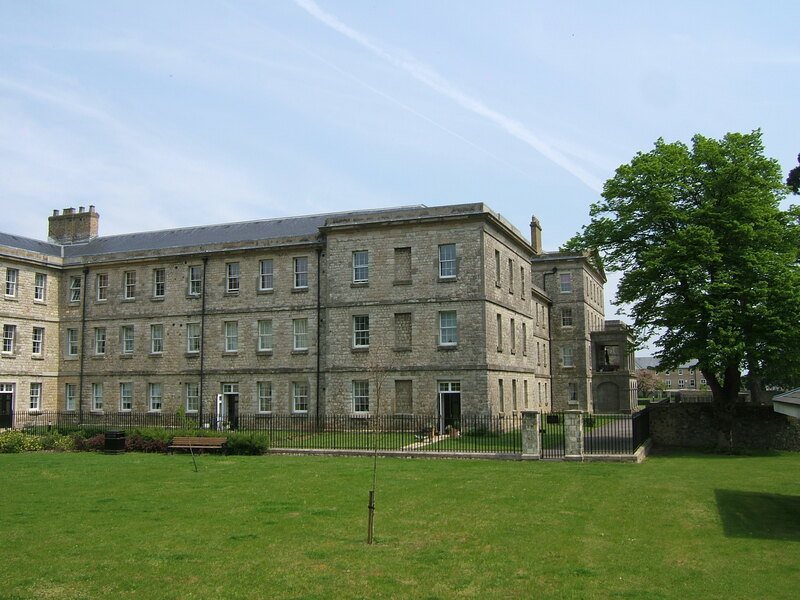 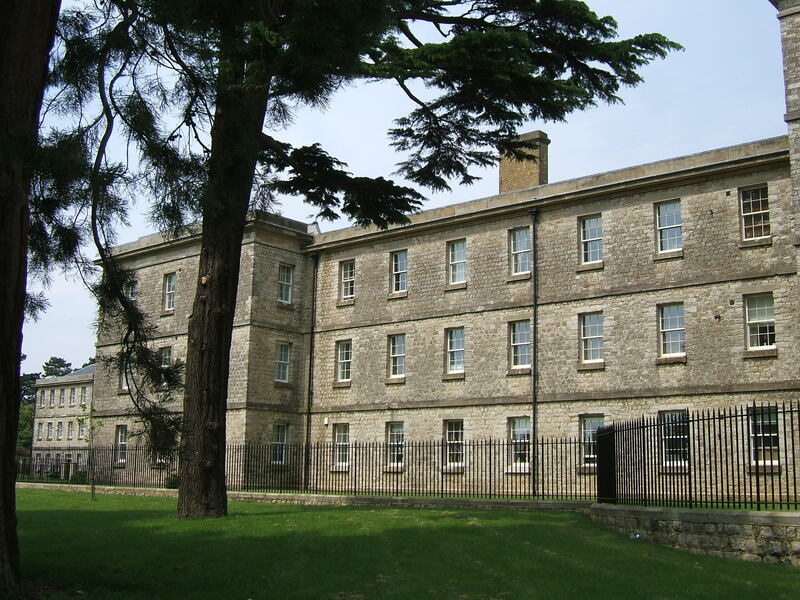 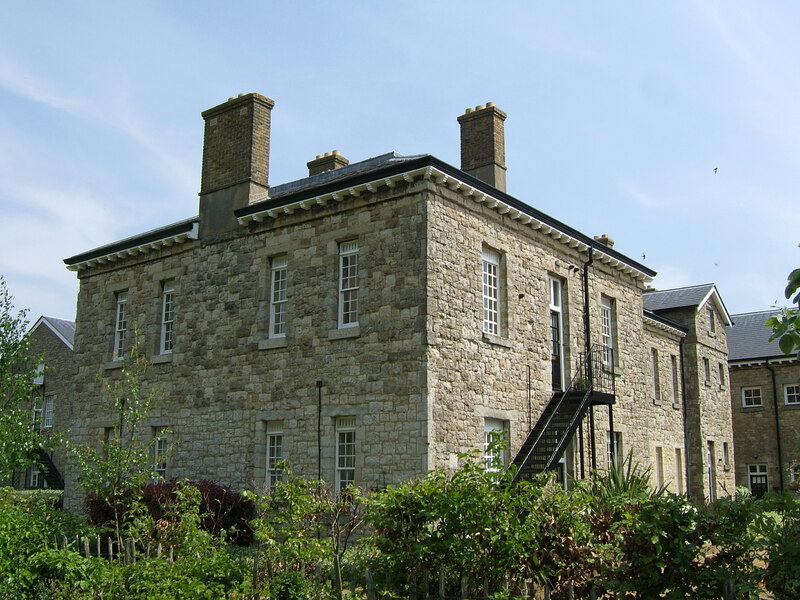 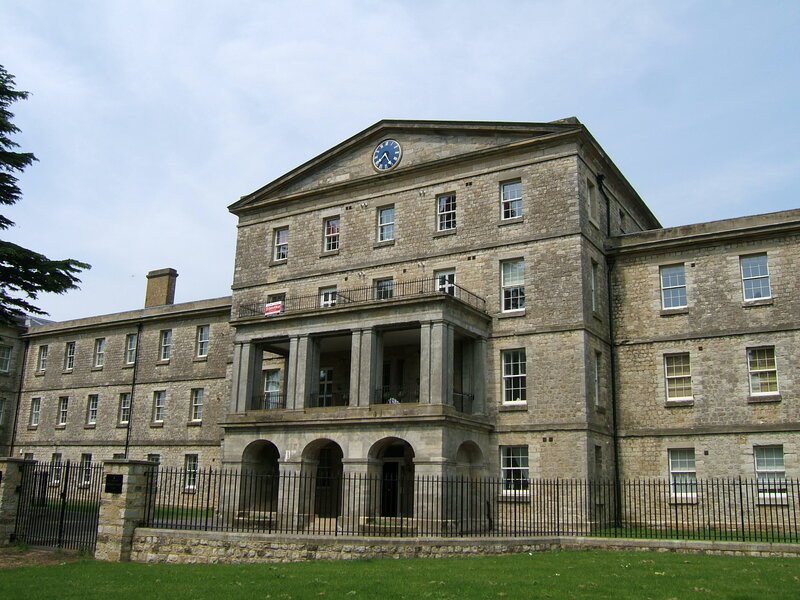 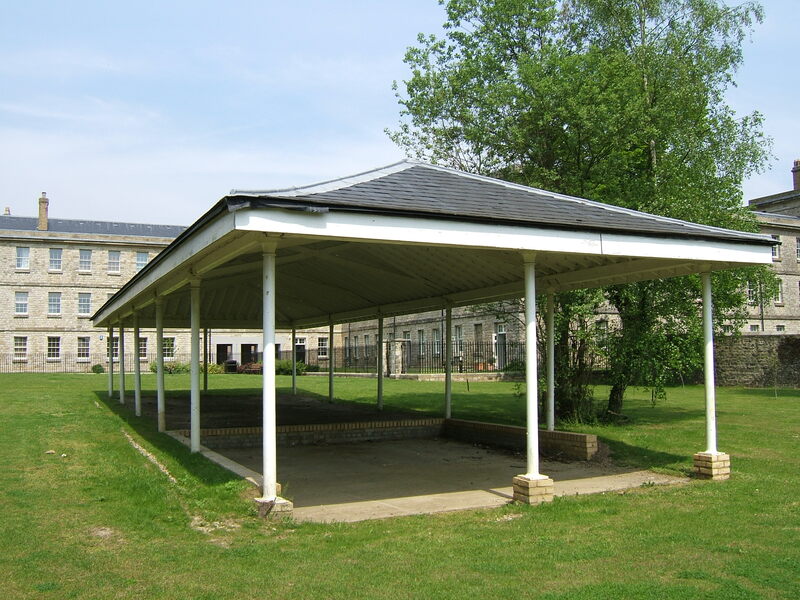 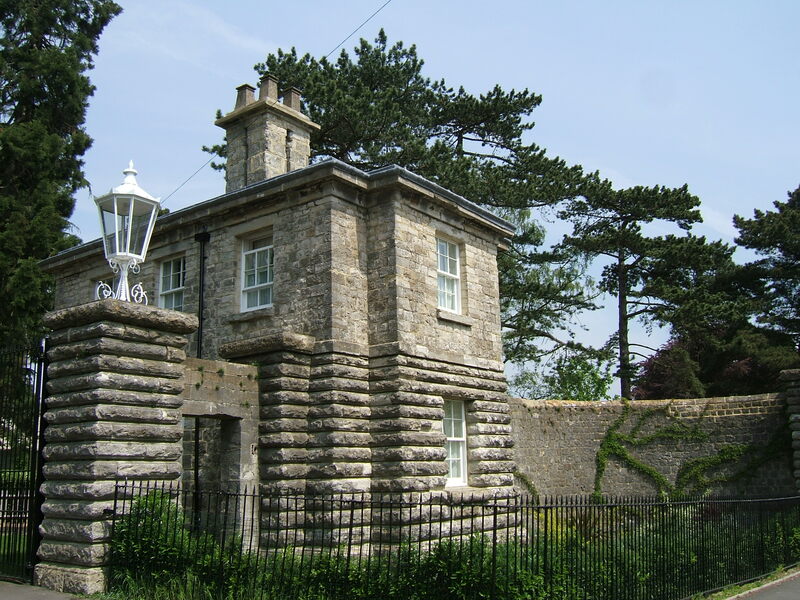 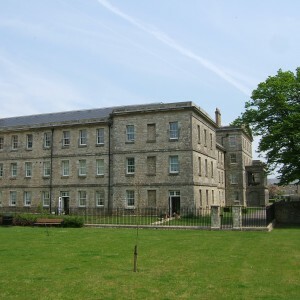 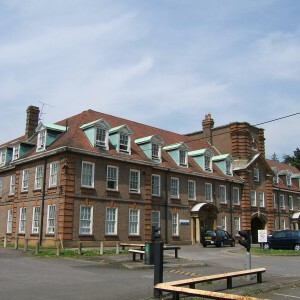 The original building was designed by John Whichcord sr., county surveyor since 1825 whose works also included the Maidstone corn exchange and the West Kent Infirmary. 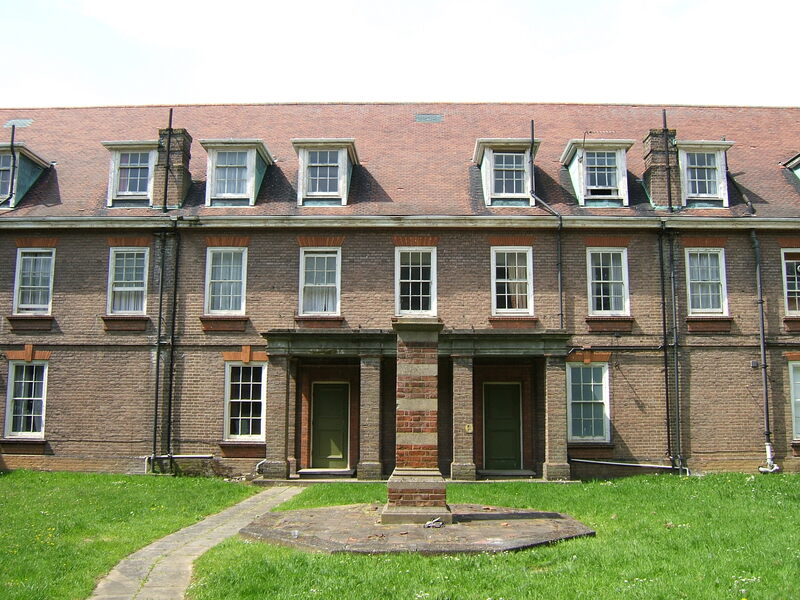 His design followed the typical corridor plan built over three floors on the male and female wings and with the centre block rising to four floors with a portico and pediment. 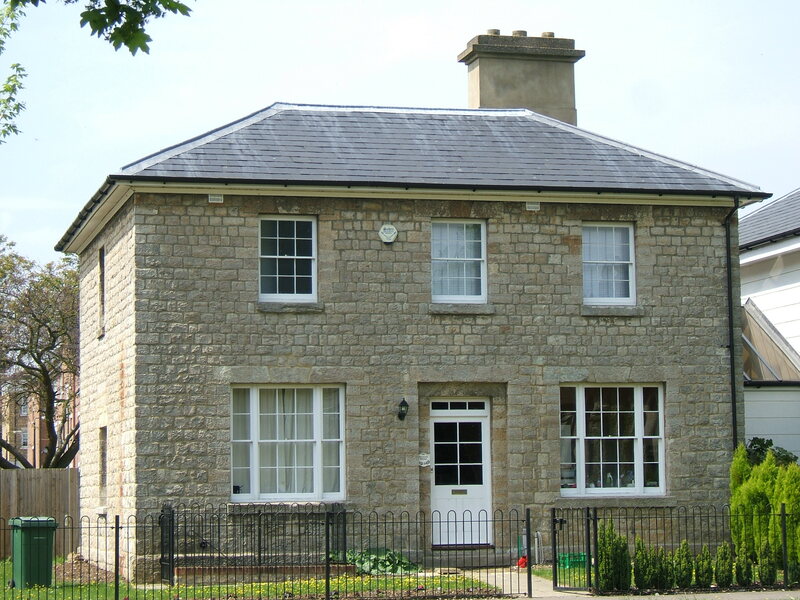 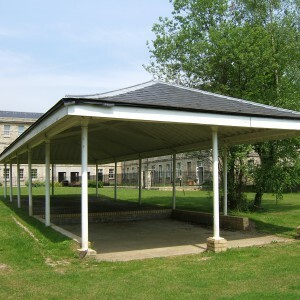 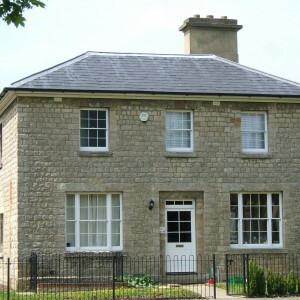 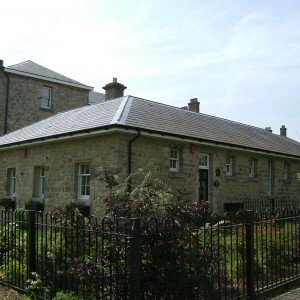 The structure was built from local stone with a slate roof and gradually extended over the following decades. 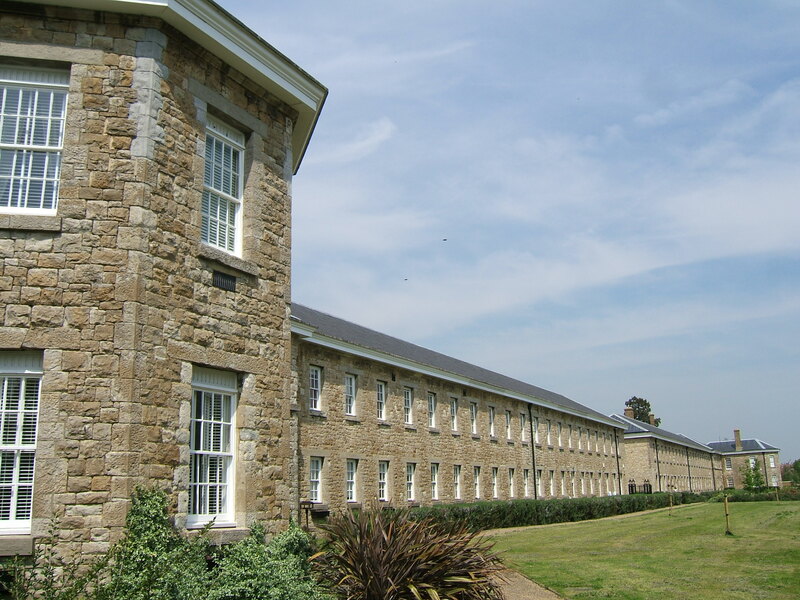 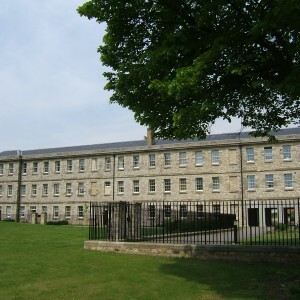 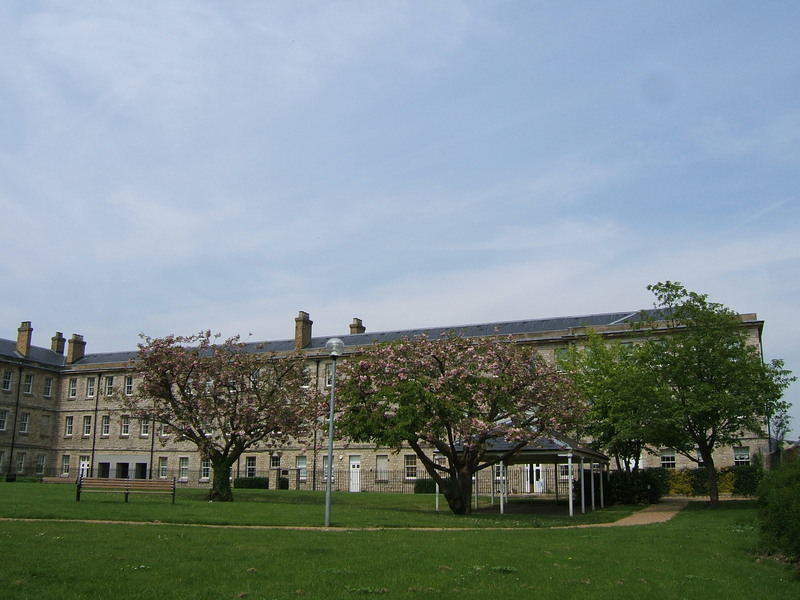 Within 20 years the accommodation in this block proved insufficient and a two storey annexe for chronic inmates was developed to the northeast, opening in 1850. 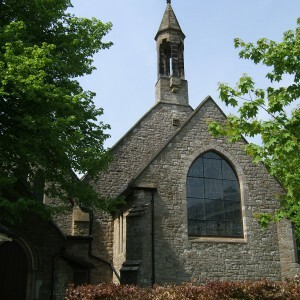 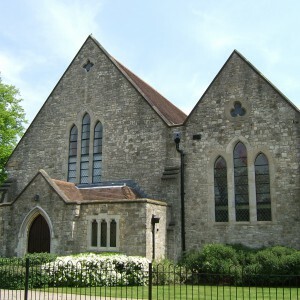 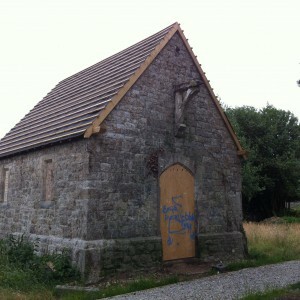 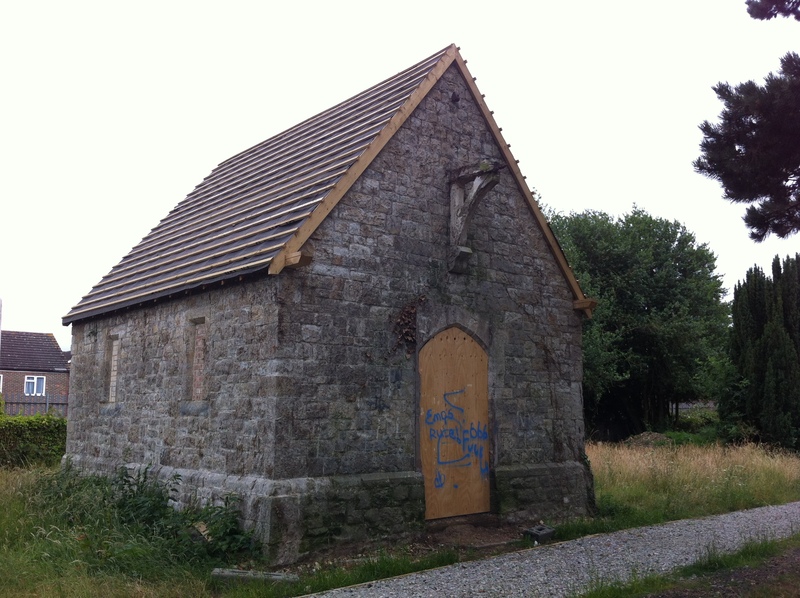 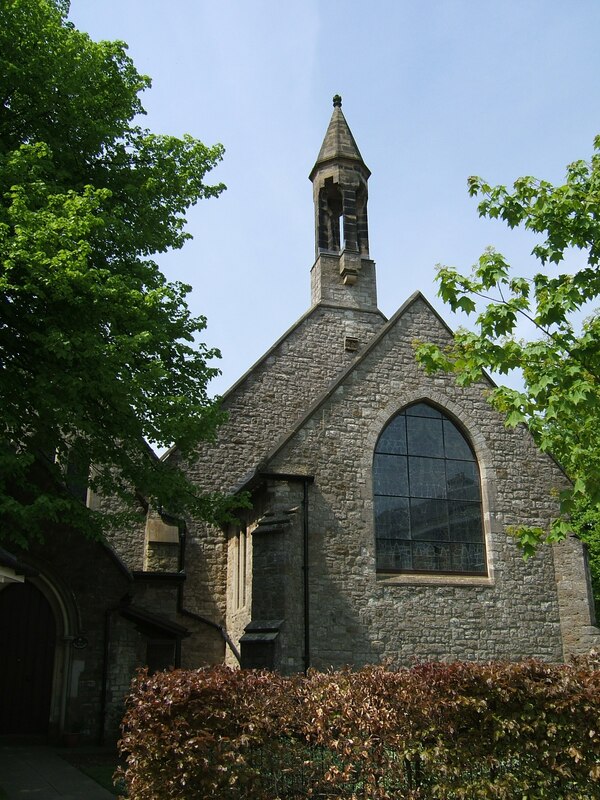 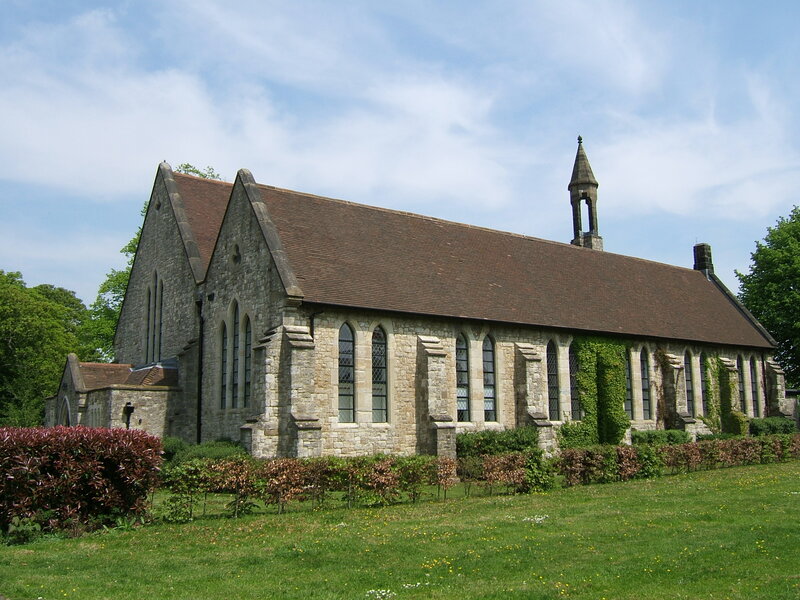 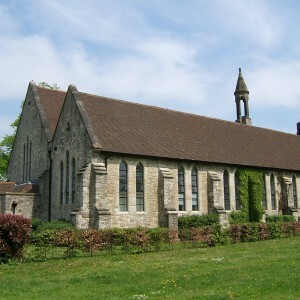 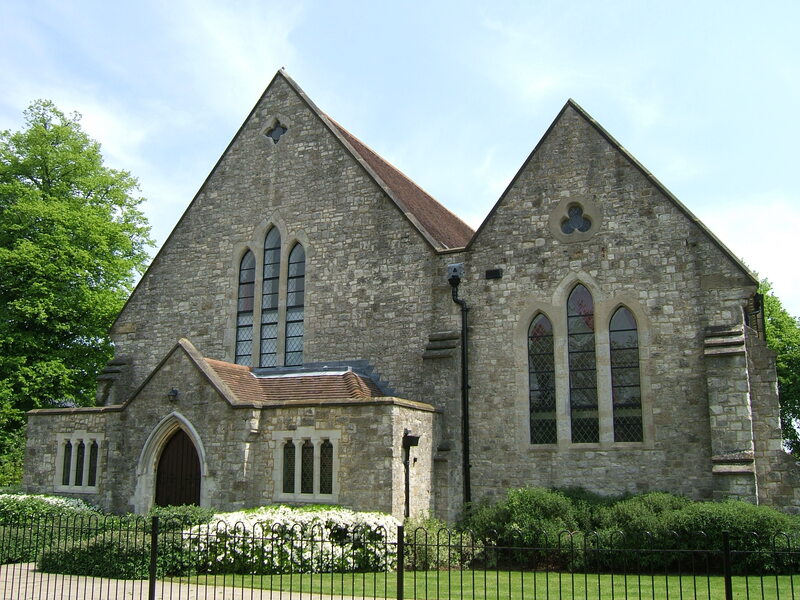 Alongside was constructed a Chapel, dedicated to St. Saviour and used from 1852. 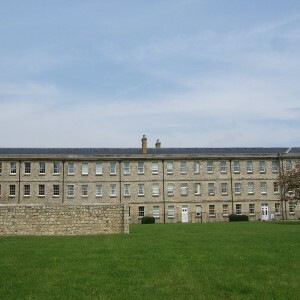 Both new buildings The chronic block was extended at either end during 1866-7 at the same time as a detached residence for the superintendent was built to the south of the site. 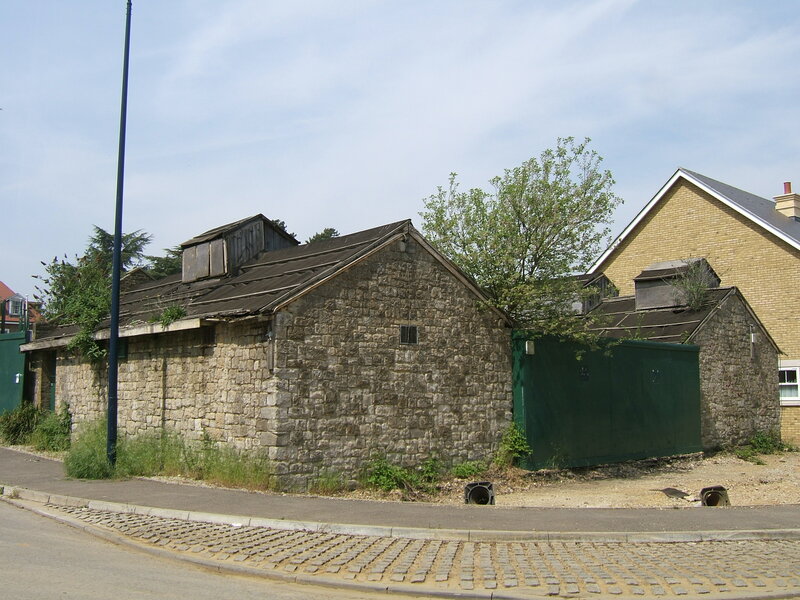 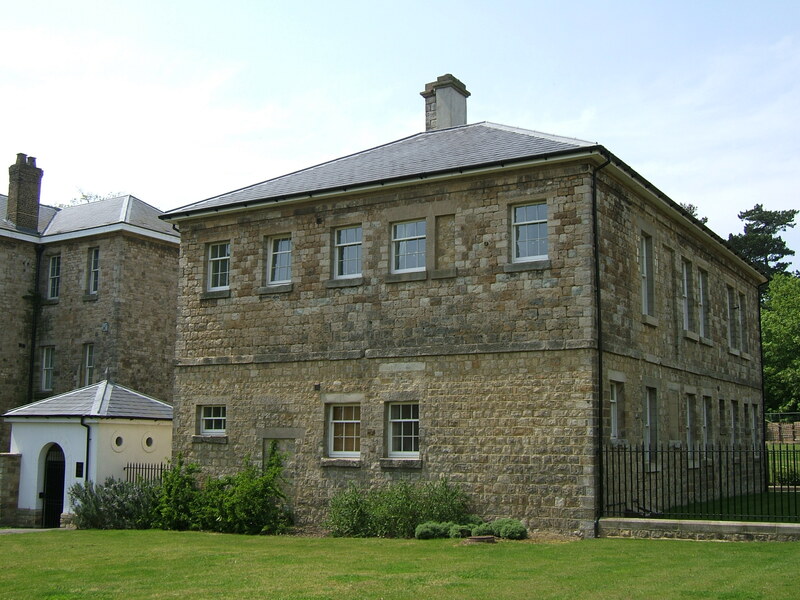 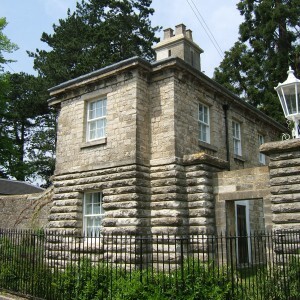 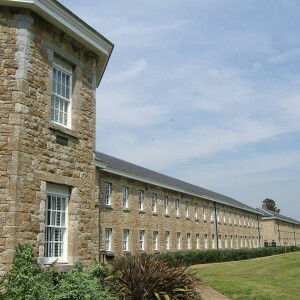 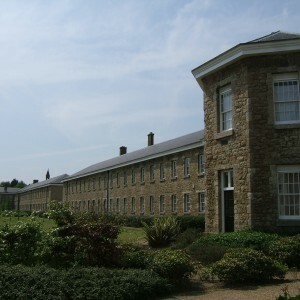 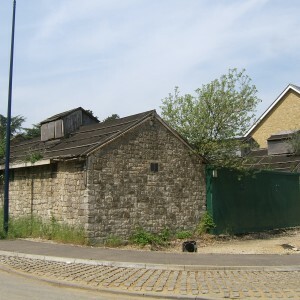 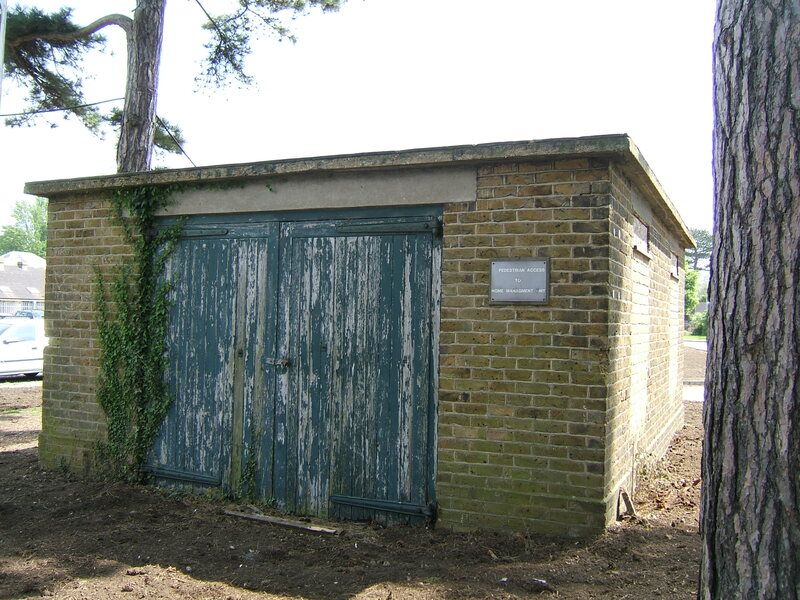 A new asylum block was constructed to the northwest of the original block with a new boiler house in between the two. 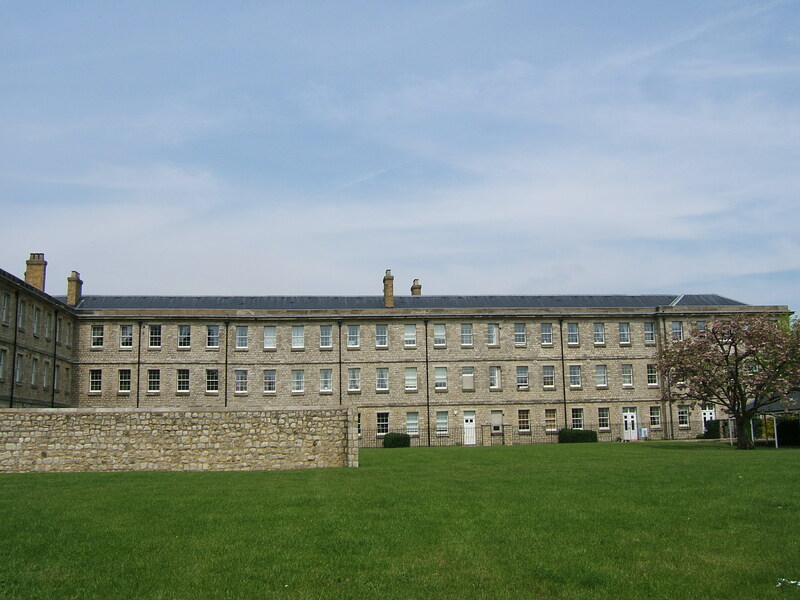 The new building was built over three storeys in yellow brick unlike the local stone of the previous blocks. 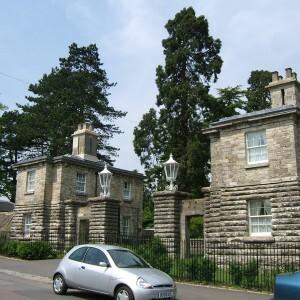 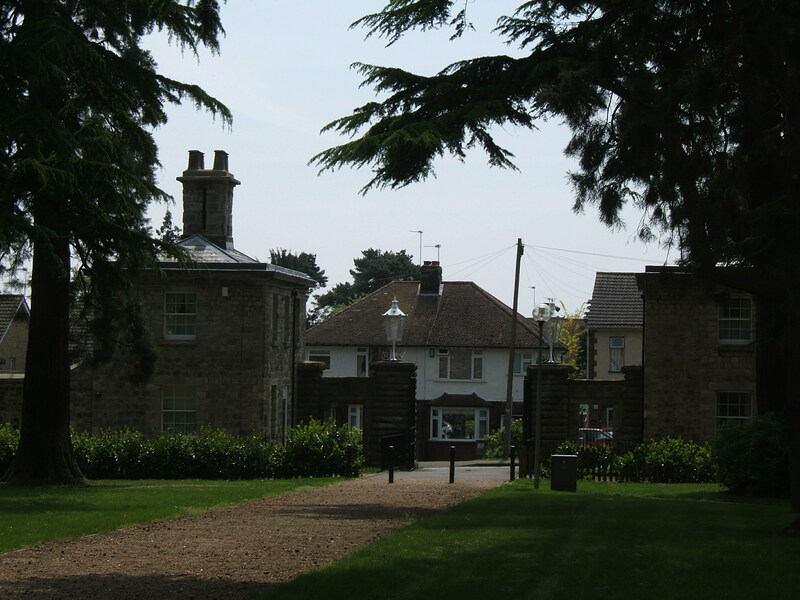 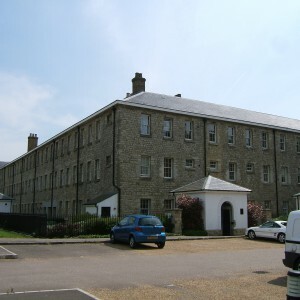 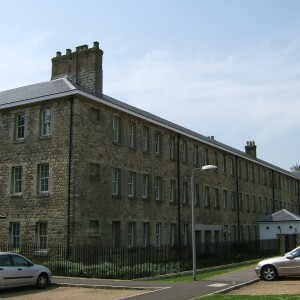 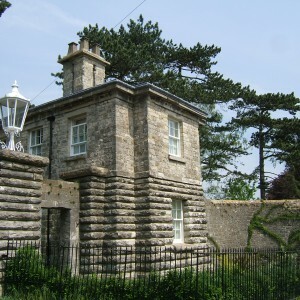 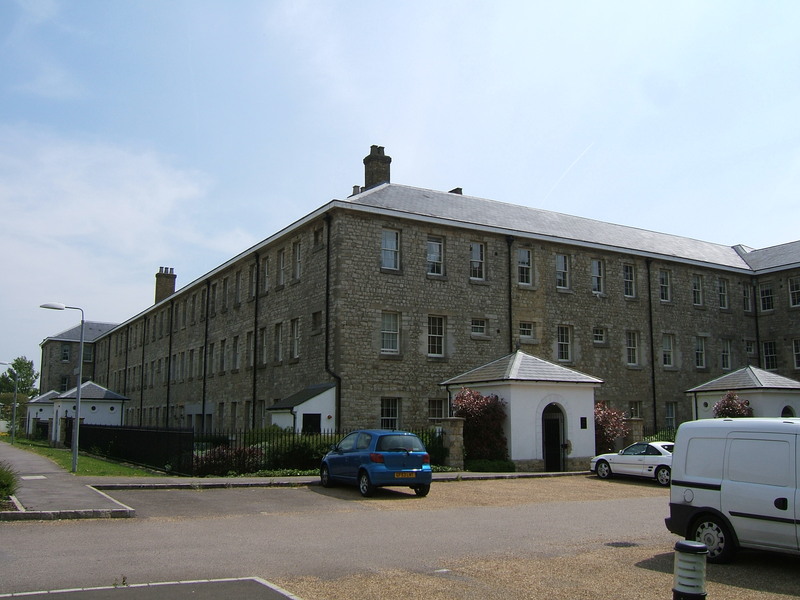 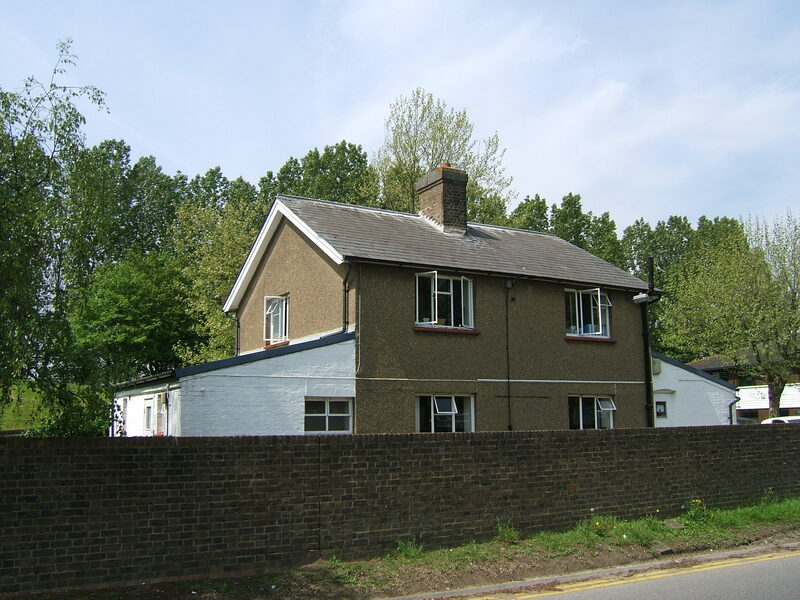 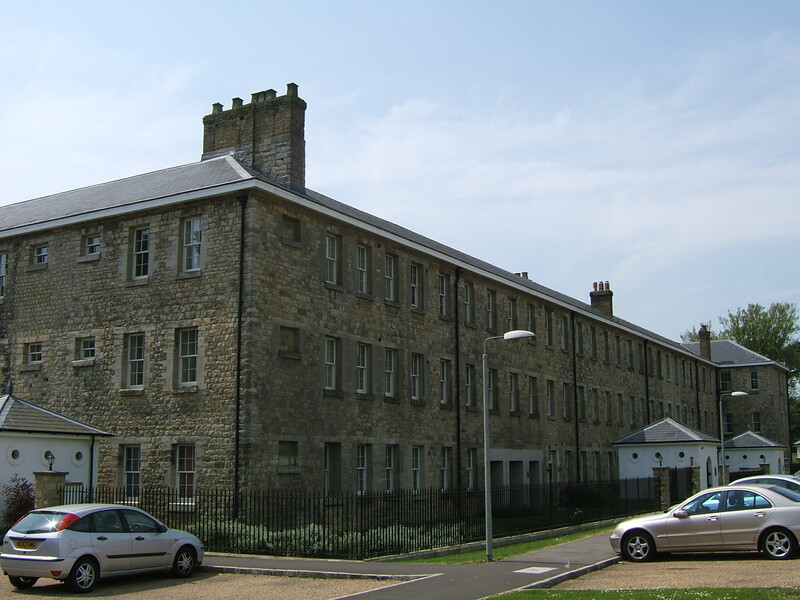 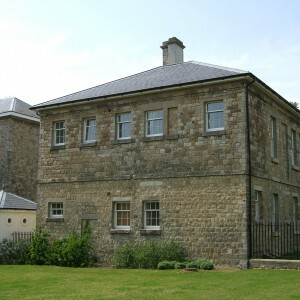 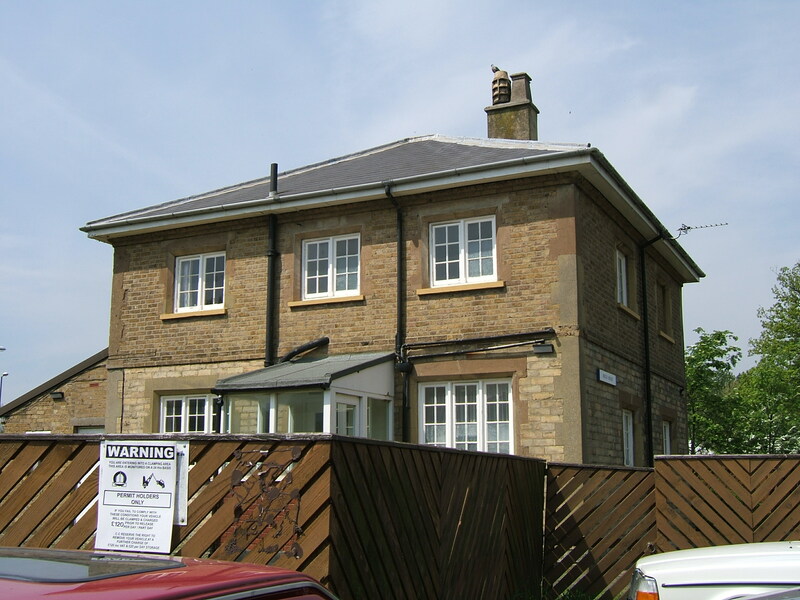 The development of the new asylum at Chartham near Canterbury brought about a period of developmental stability within the Barming institution and no major developments patient accommodation was added until 1906 when two further echelon type blocks were built, one onto the ‘1850’ annexe (Queens house) and the second accessed from the ‘1872’ annexe (Hermitage house). 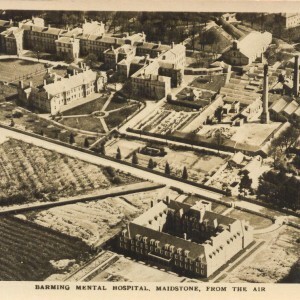 World War I saw patients received from the West Sussex Asylum at Chichester, as the population of this institution was distributed throughout institutions in the south east of England in order to free that asylum for the military. 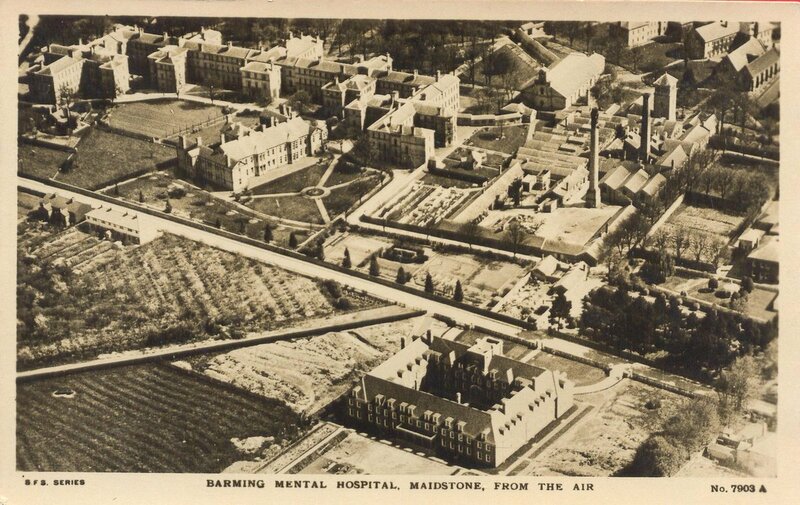 These patients were eventually returned during 1919. 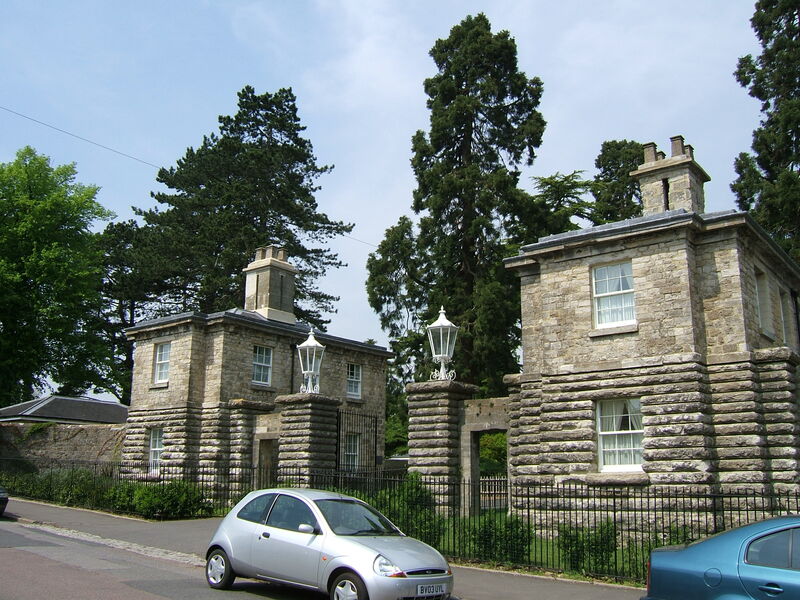 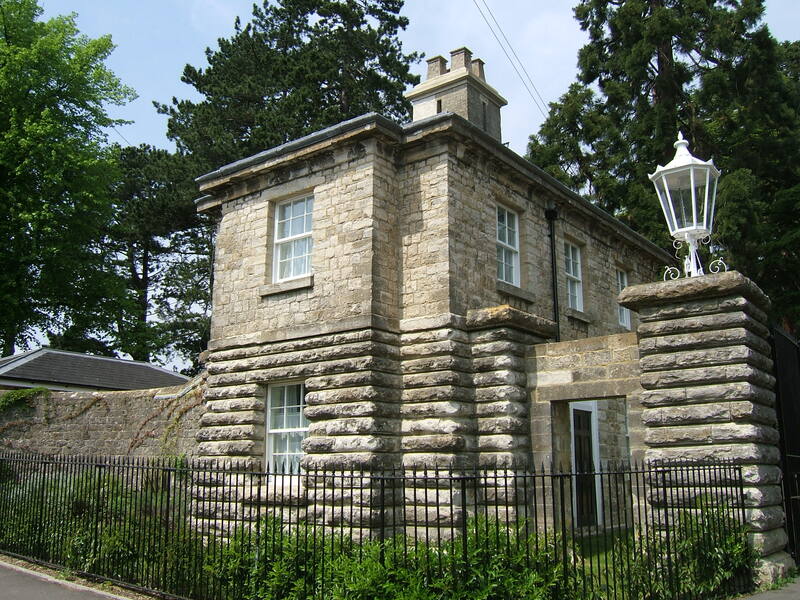 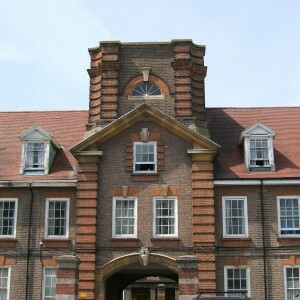 From 1927 a new nurse’s home was built opposite the hospital on Hermitage lane, in a quadrangular formation with tower above the main entrance archway. 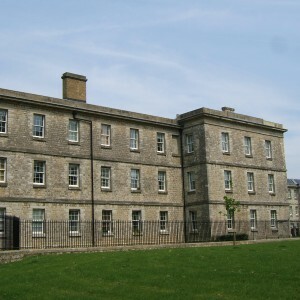 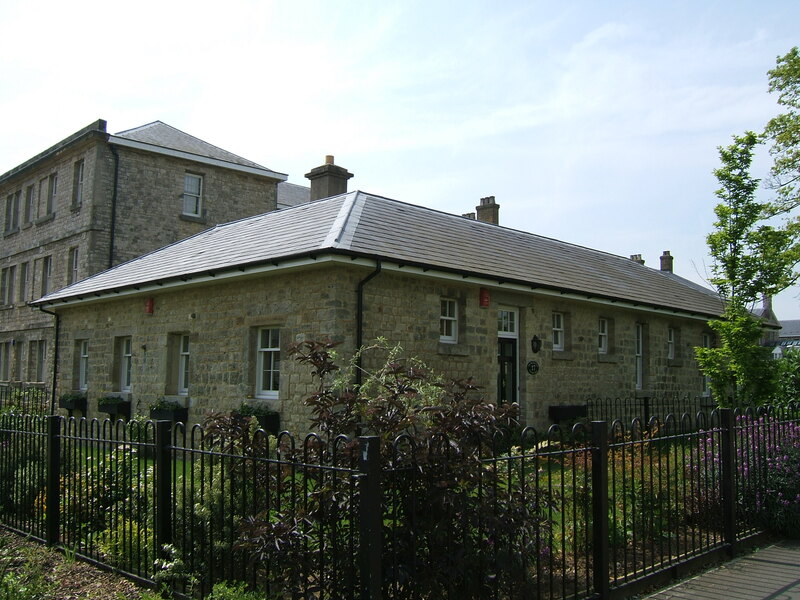 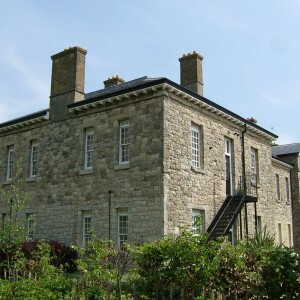 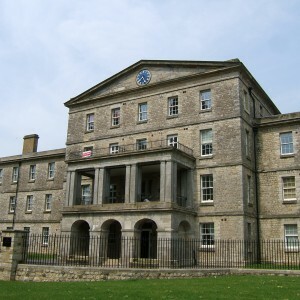 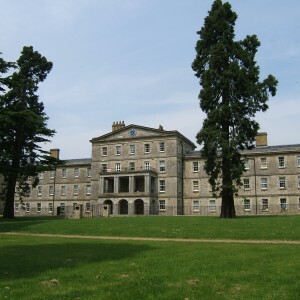 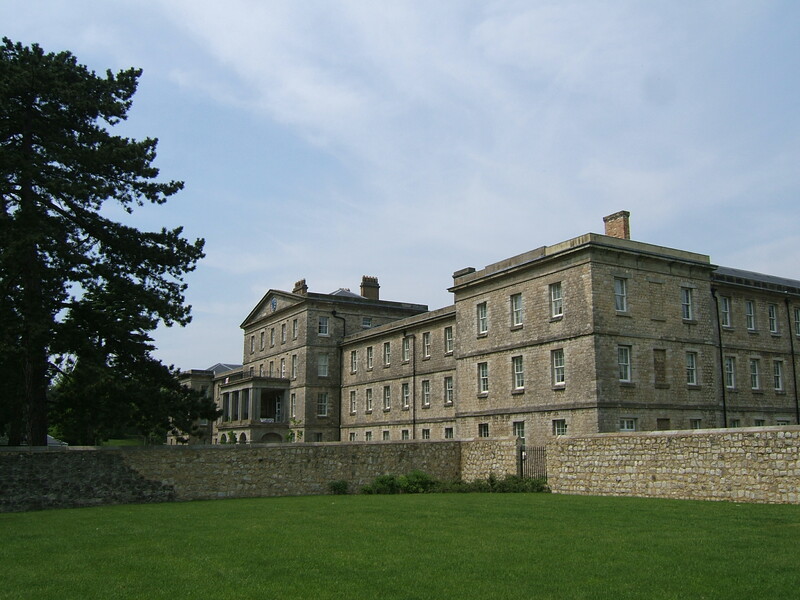 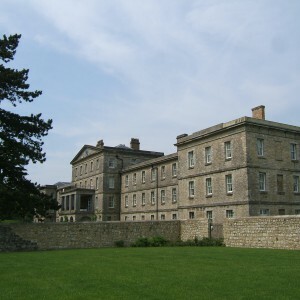 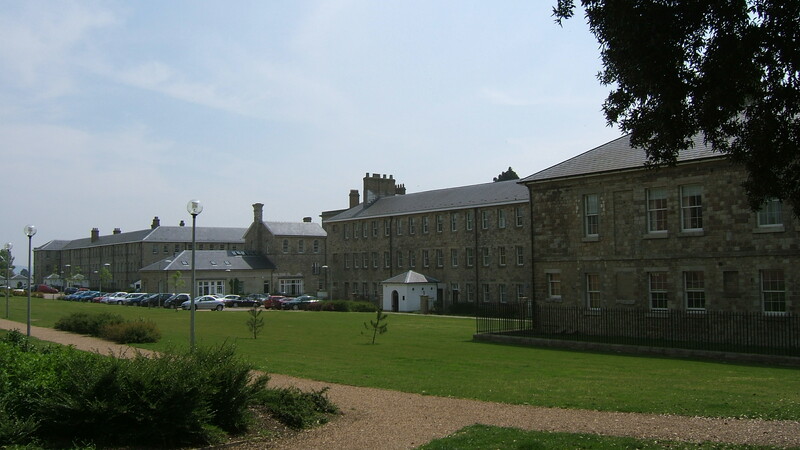 The end of the next decade brought the construction of Northdown house admission hospital at the north of the site away from the main building and intended as a largely separate institution to avoid admission to the main buildings. 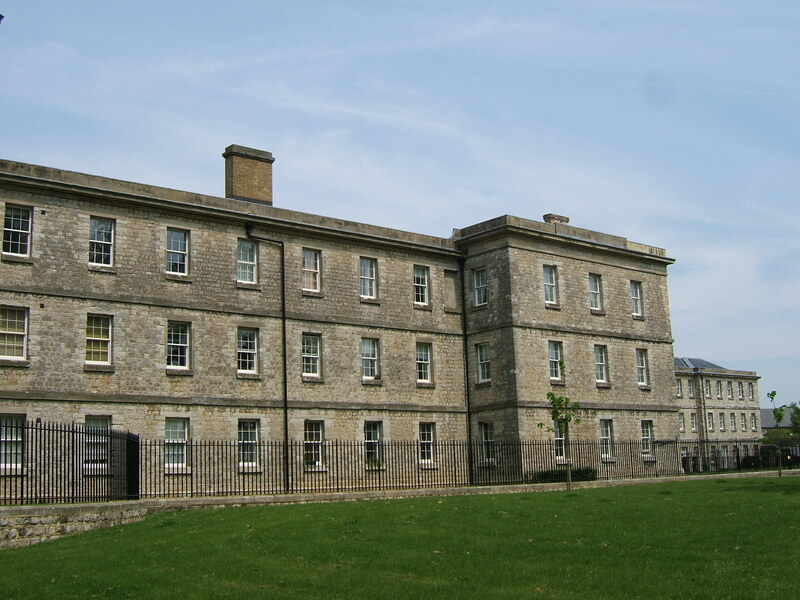 Two convalescent villas, George and Elizabeth Villas were constructed for male and female patients respectively, being discharged from the admission hospital. 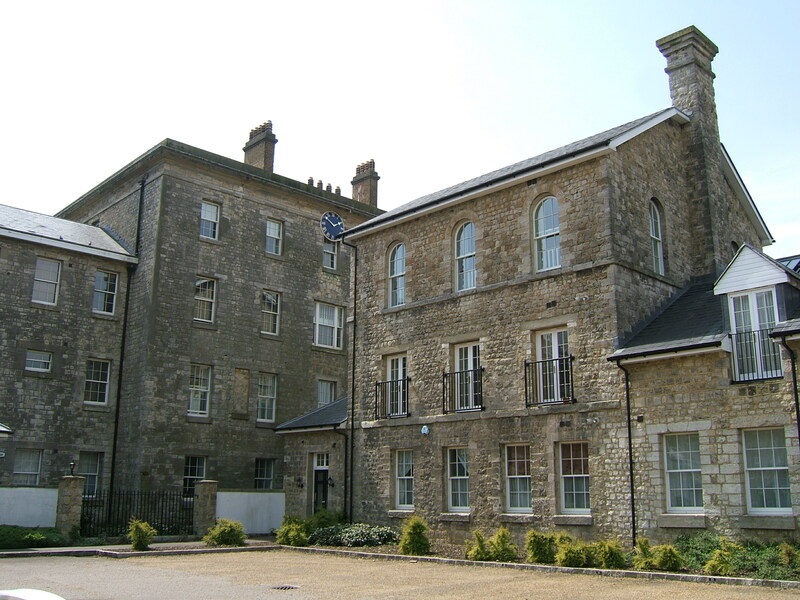 Queens House was subsequently modified with a new central section replacing the area destroyed and continued to accommodate patients. 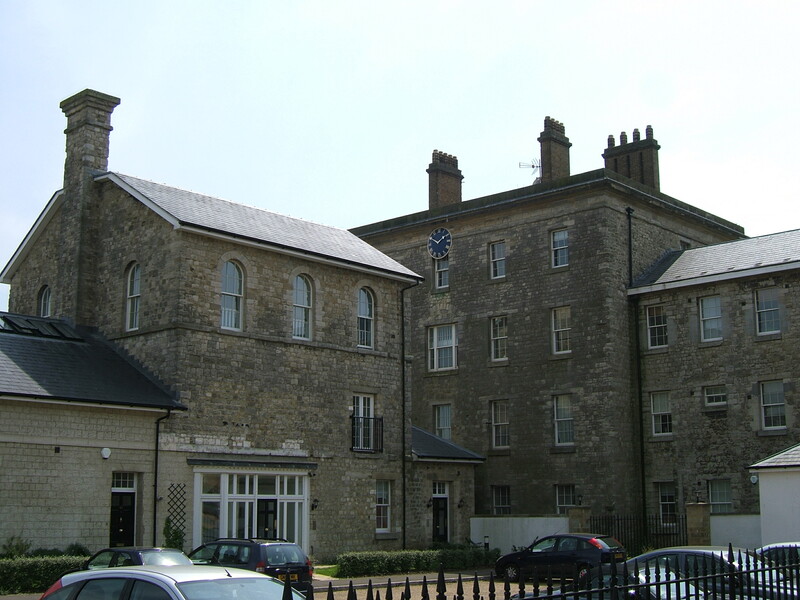 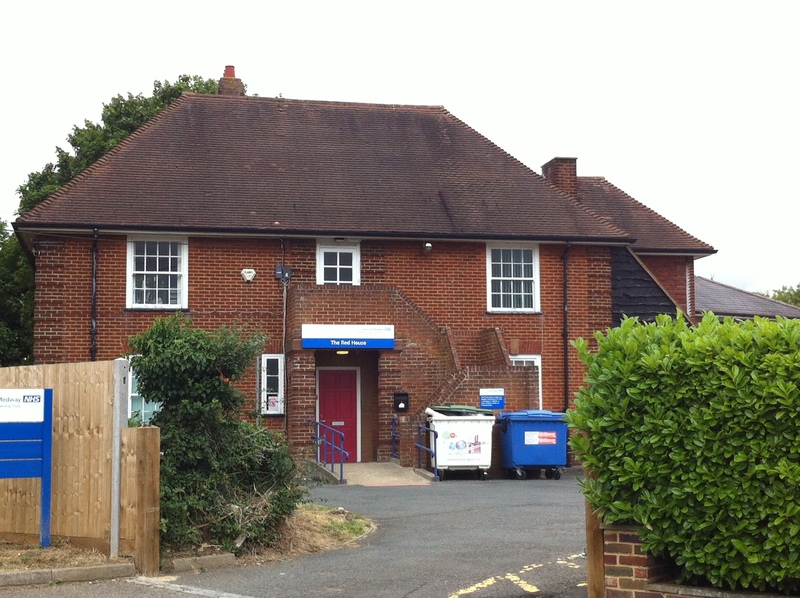 Plans or a new district general hospital to the north of Hermitage house were realised during 1983 with the opening of what is now Maidstone hospital to replace the outdated West Kent Infirmary in the centre of town. 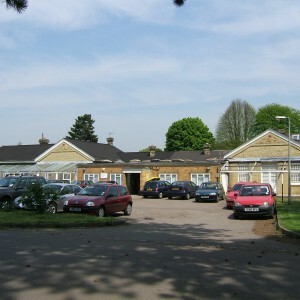 From this time Oakwood effectively became the psychiatric wing of the new hospital as bed closures saw the site contract. 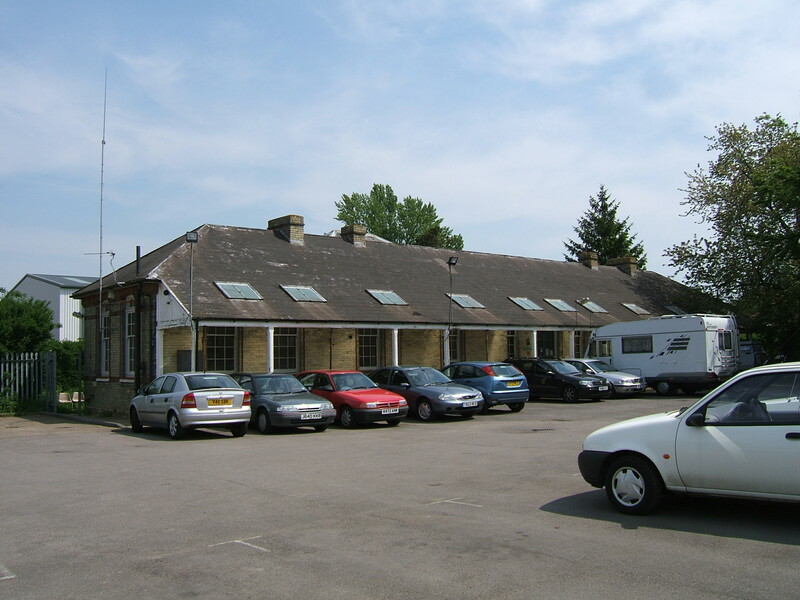 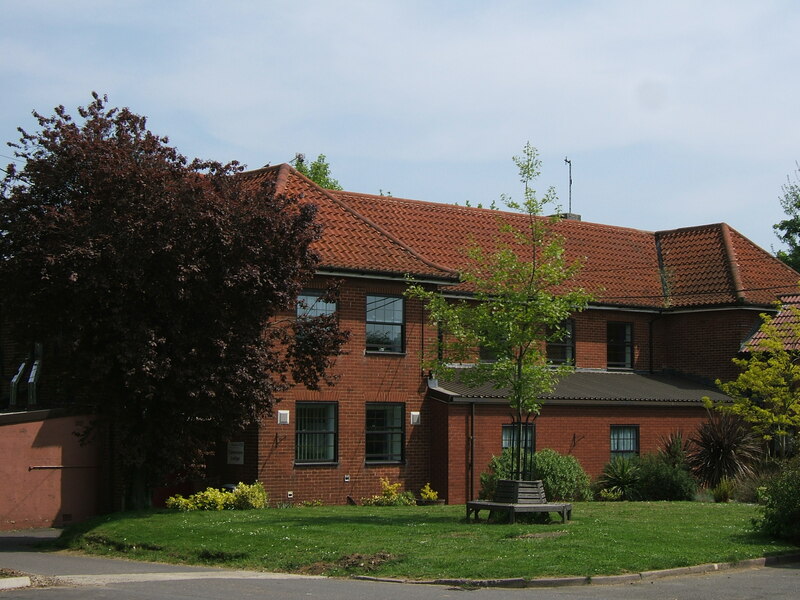 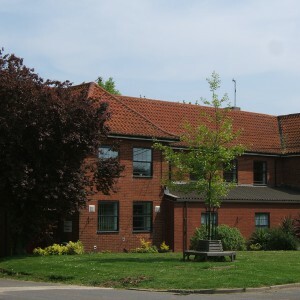 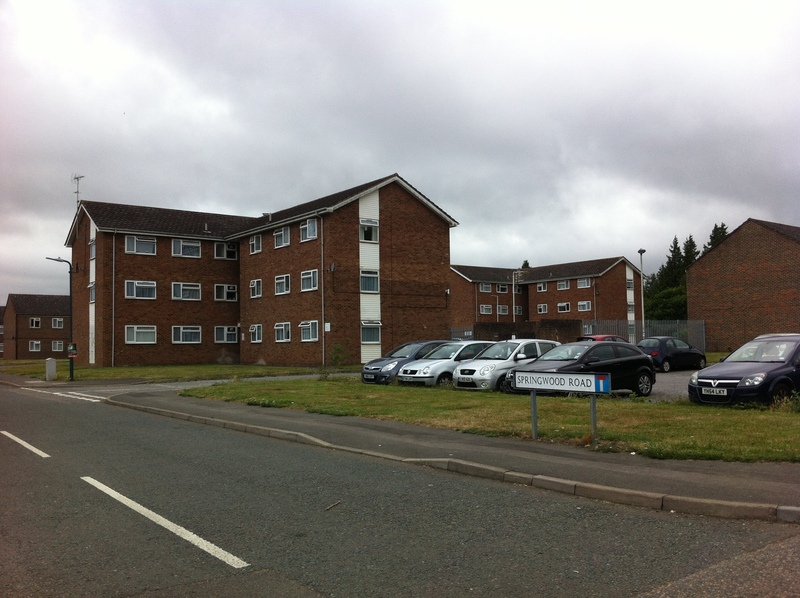 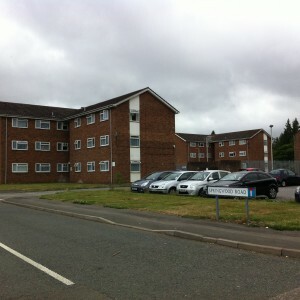 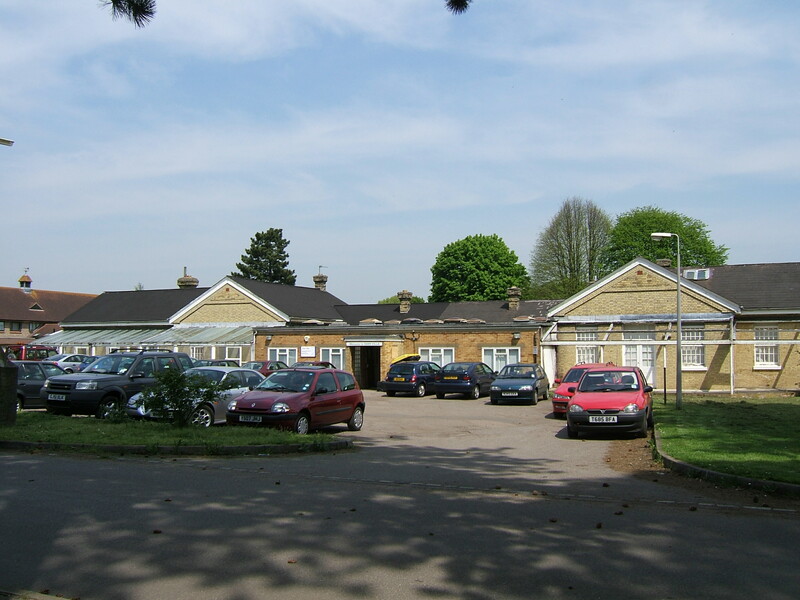 One of the final developments during Oakwood’s existence was the selection of hospital land adjacent to Queens Road in the mid 1980’s for a new 15-bedded medium secure unit, the Trevor Gibbens Unit. 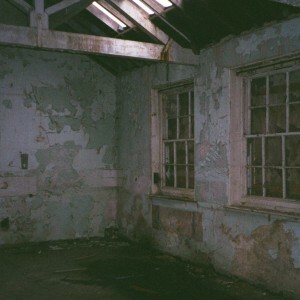 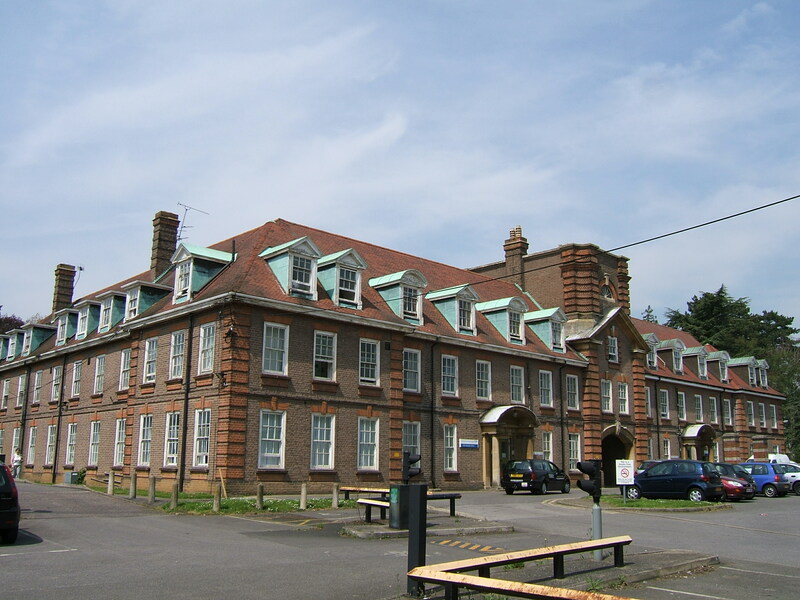 The South East Thames regional health authority was at this time developing possibly one of the broadest ranges of secure provision of its time, with a 30-bedded core unit at Bethlem Royal hospital, Beckenham and four 15-bedded satellite units in psychiatric hospitals in the region. 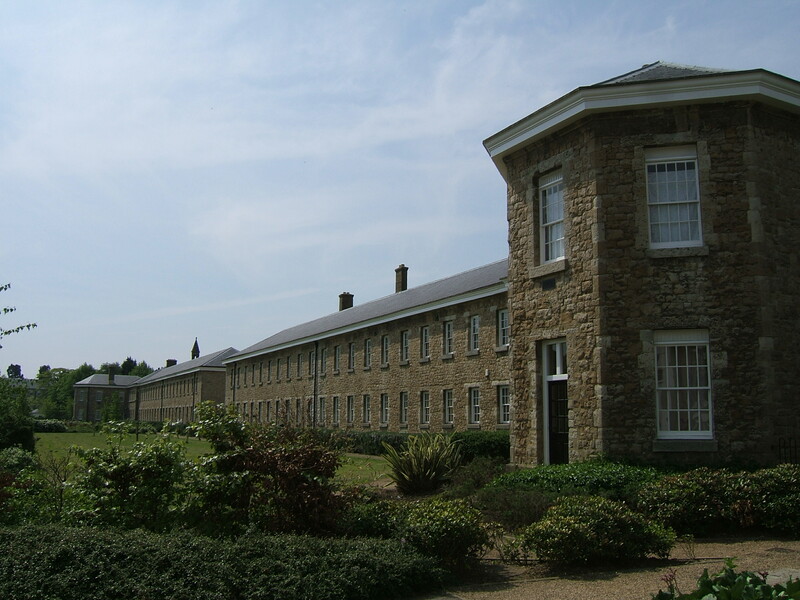 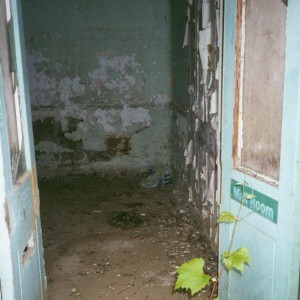 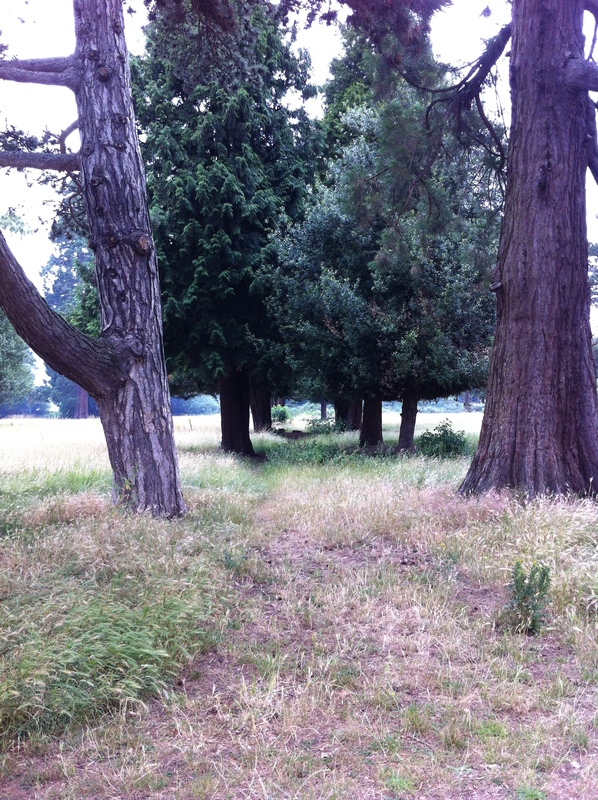 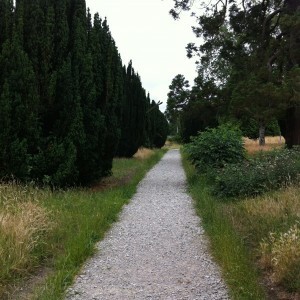 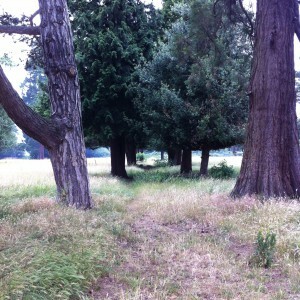 Aside from Oakwood, the others were at Cane Hill, Bexley and Hellingly hospital sites. 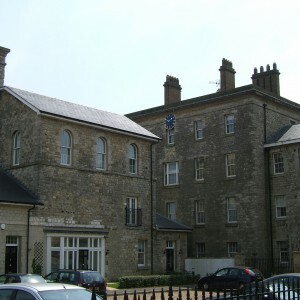 As patient numbers reduced, services retracted away from the south of the site, leaving St. Andrew’s house and later Queens house empty and decaying. 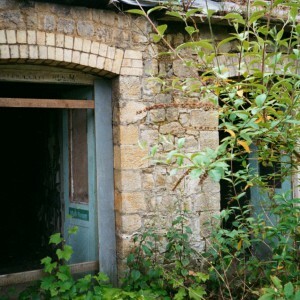 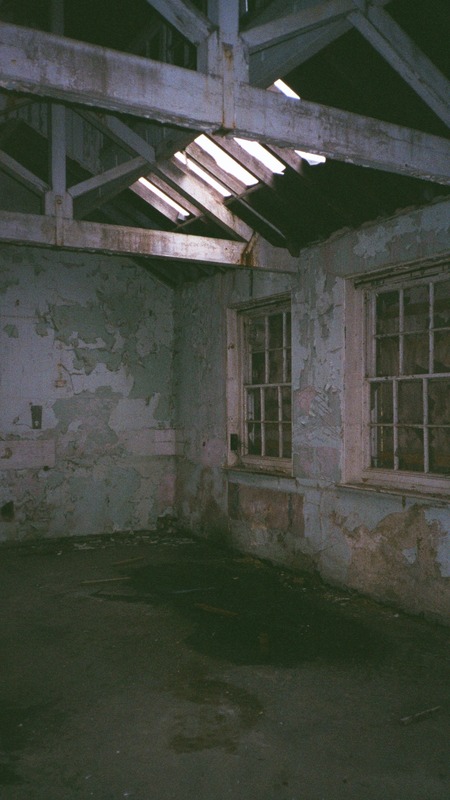 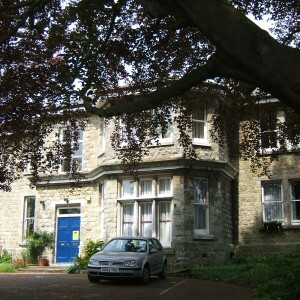 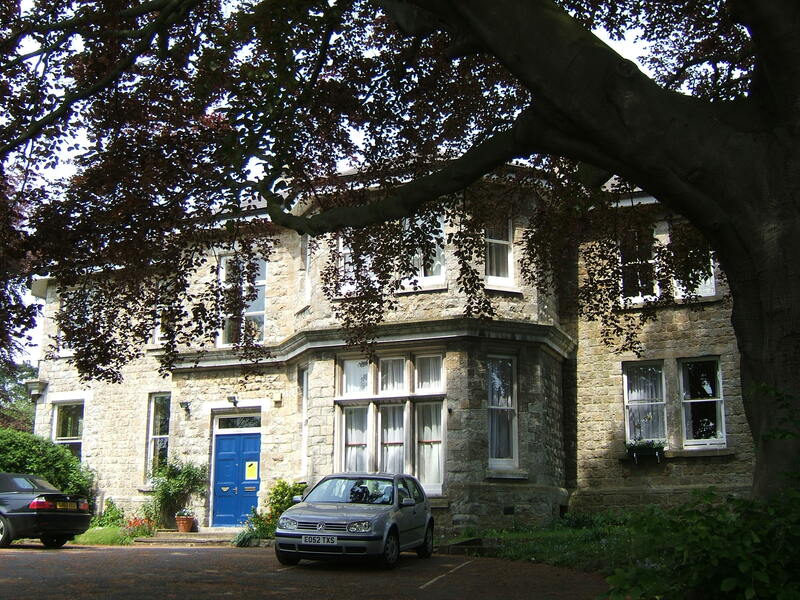 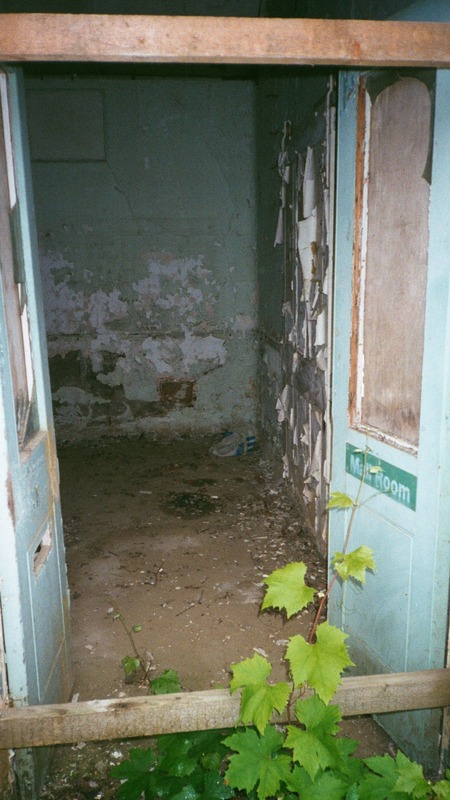 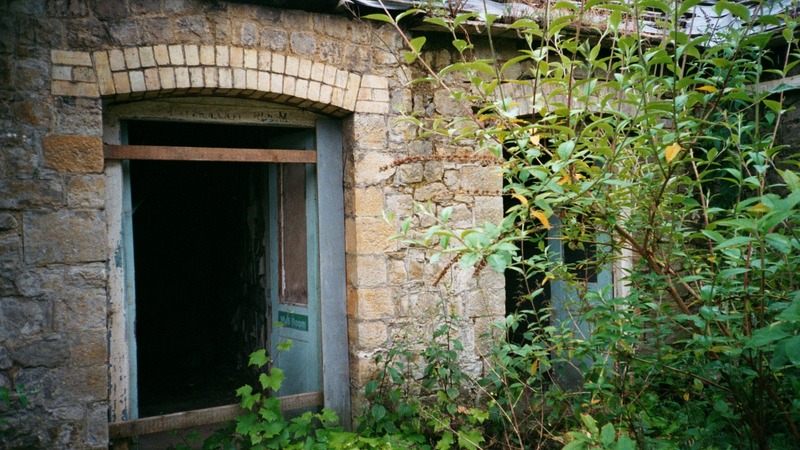 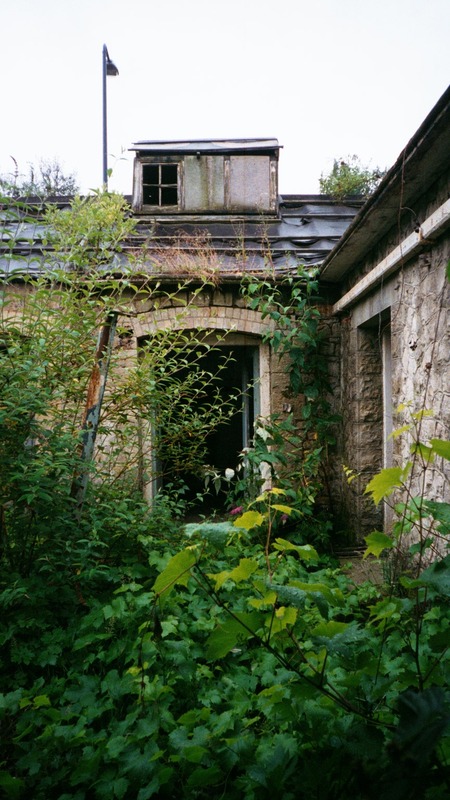 Mental health services continued at Hermitage house until 1994 when these too were closed. 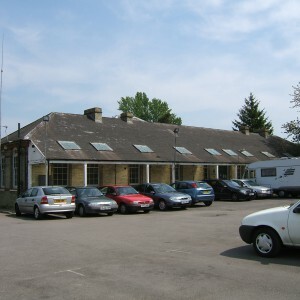 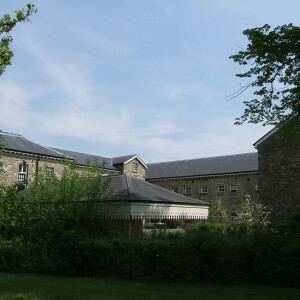 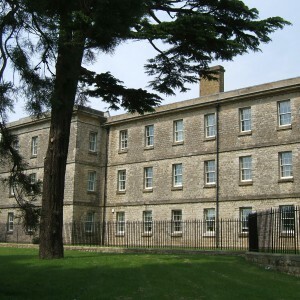 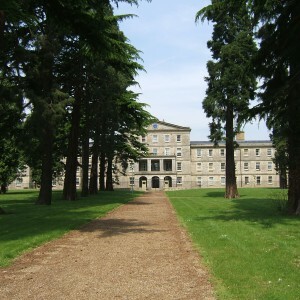 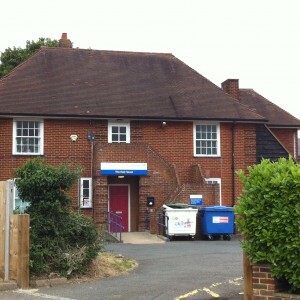 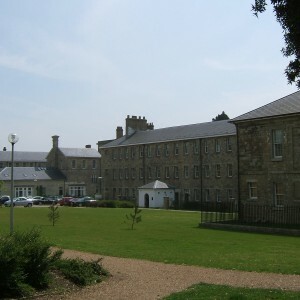 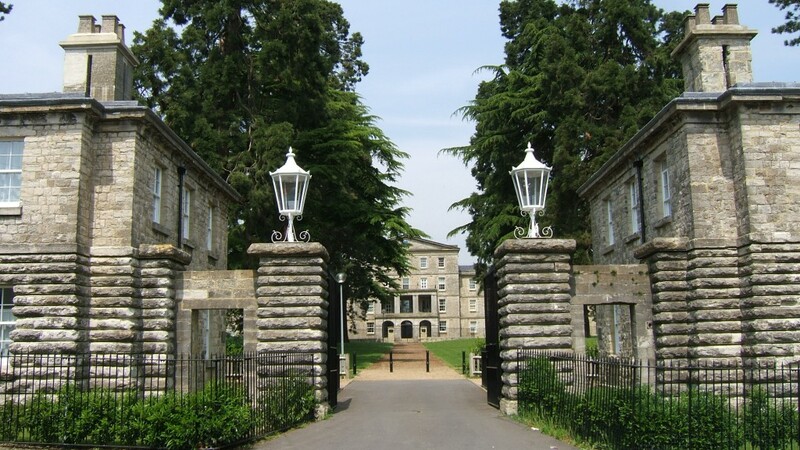 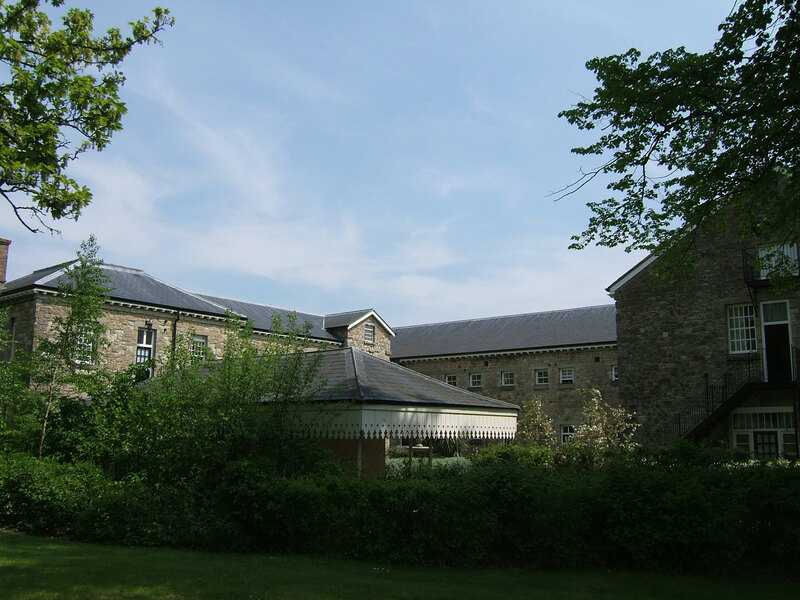 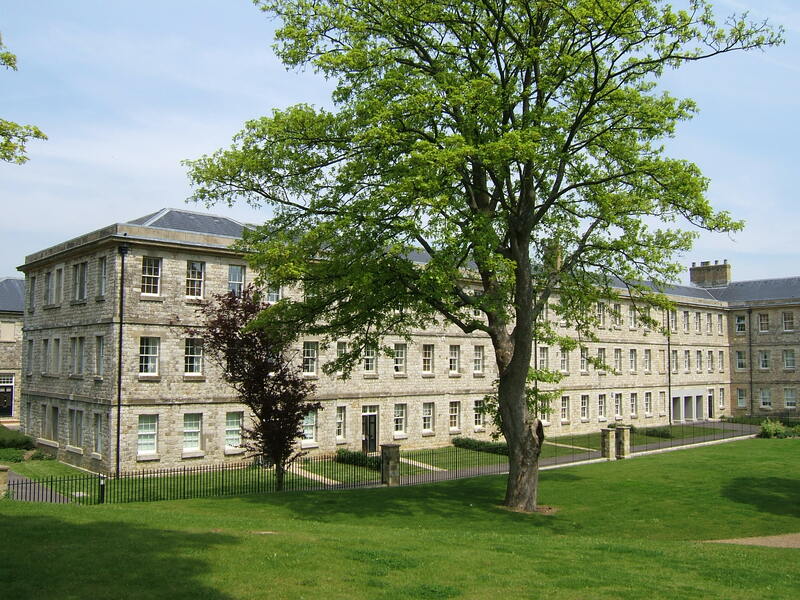 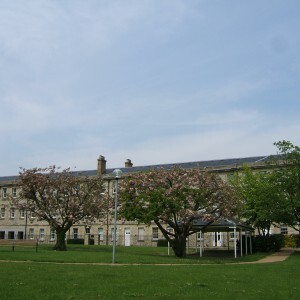 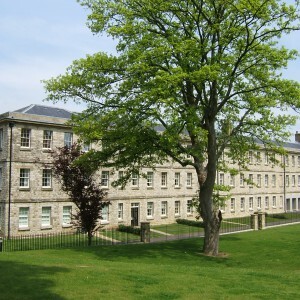 The site of Northdown house was subsequently developed as Priority house, a new build unit housing the remaining psychiatric units adjacent to the main Maidstone hospital campus. 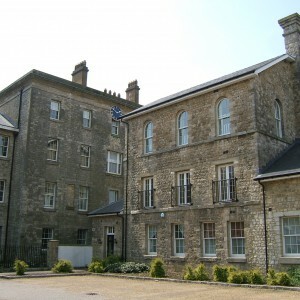 Since closure St. Andrew’s house, Queens house, the Beeches (medical superintendent’s residence), the chapel and a number of staff properties have since been used for residential purposes. 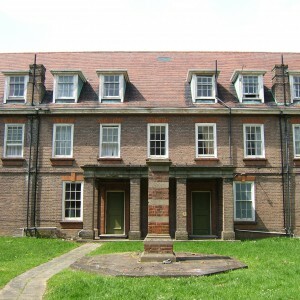 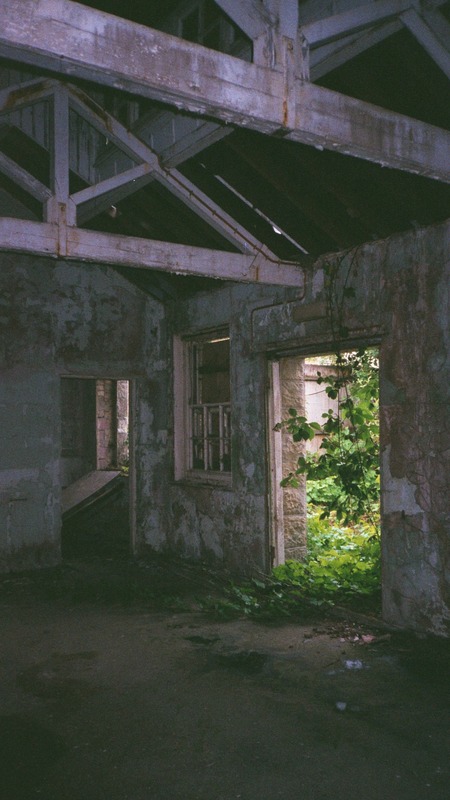 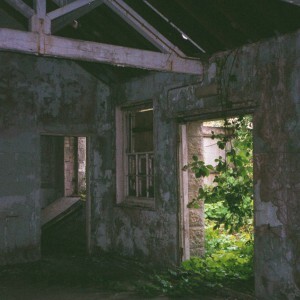 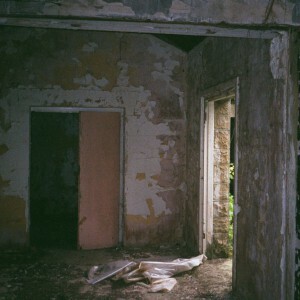 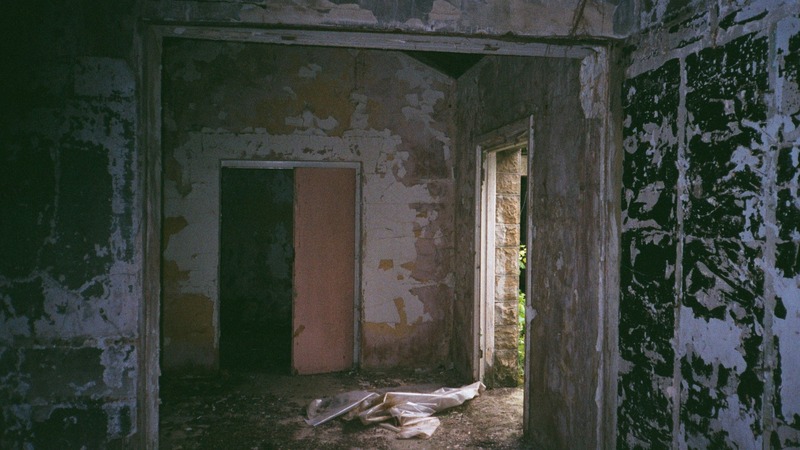 Hermitage house was demolished after a period of dereliction during which it was fire damaged and the site has been used for housing development. 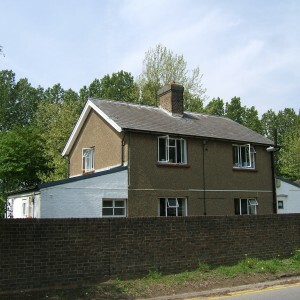 One remaining villa survives from the admission hospital complex and is still in use, as is the medium secure unit. 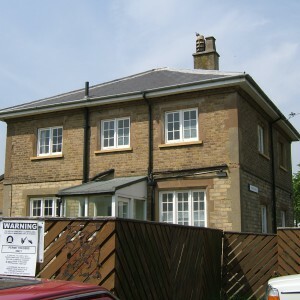 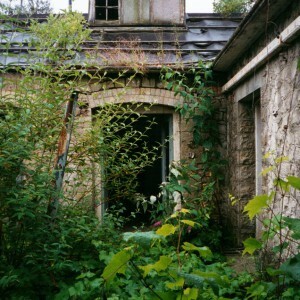 The former nurse’s home is empty and due for demolition. 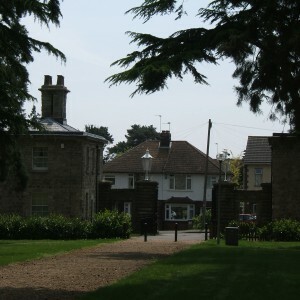 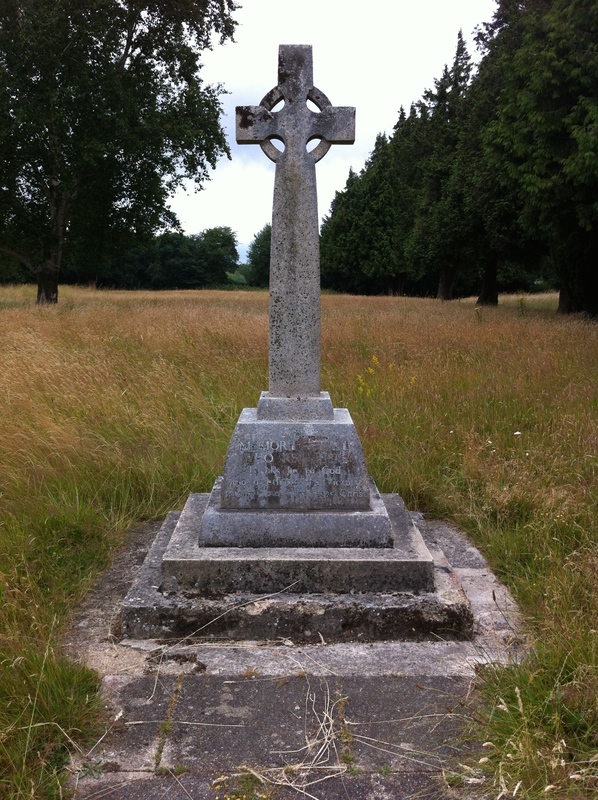 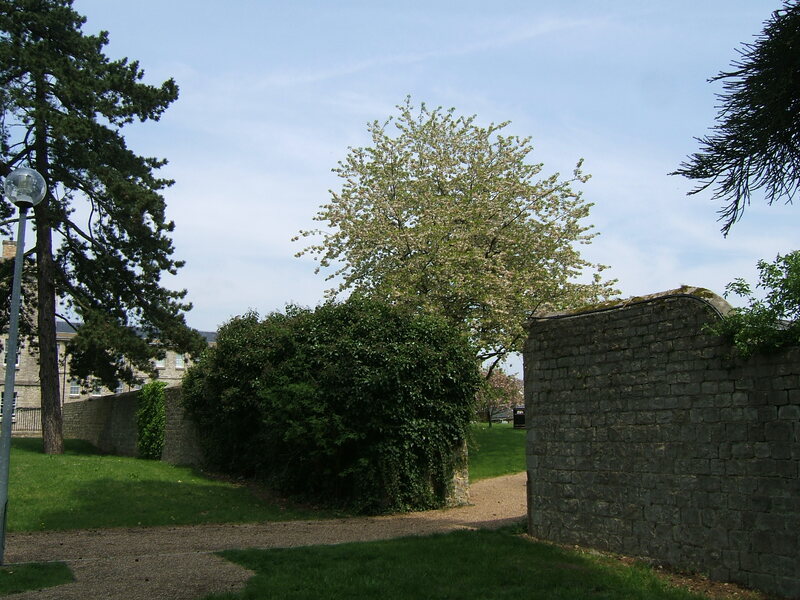 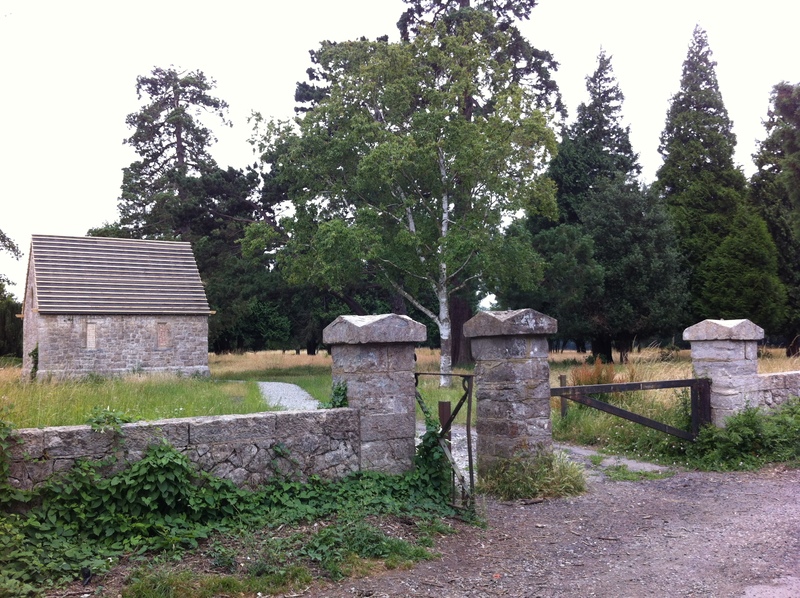 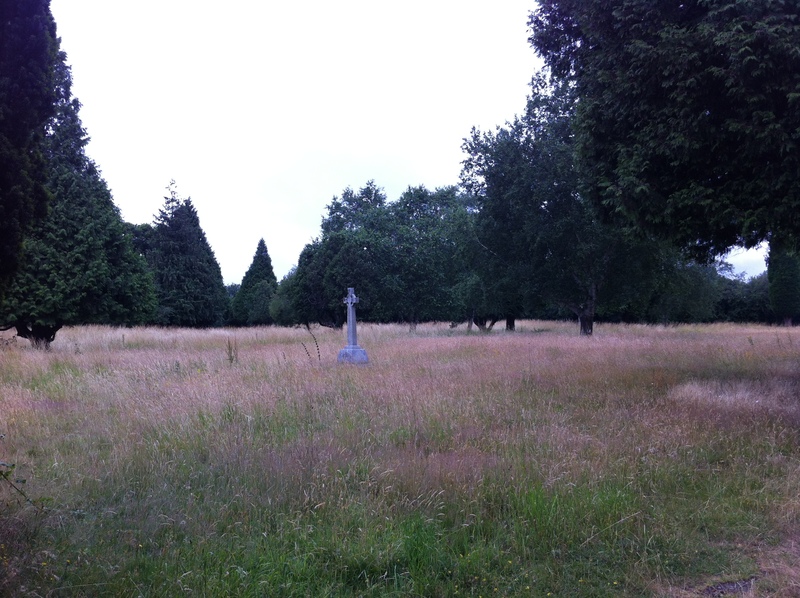 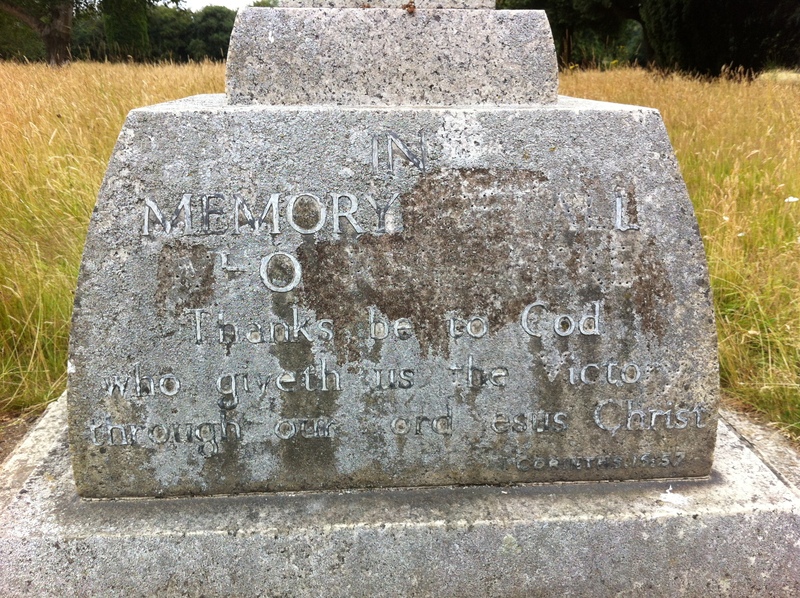 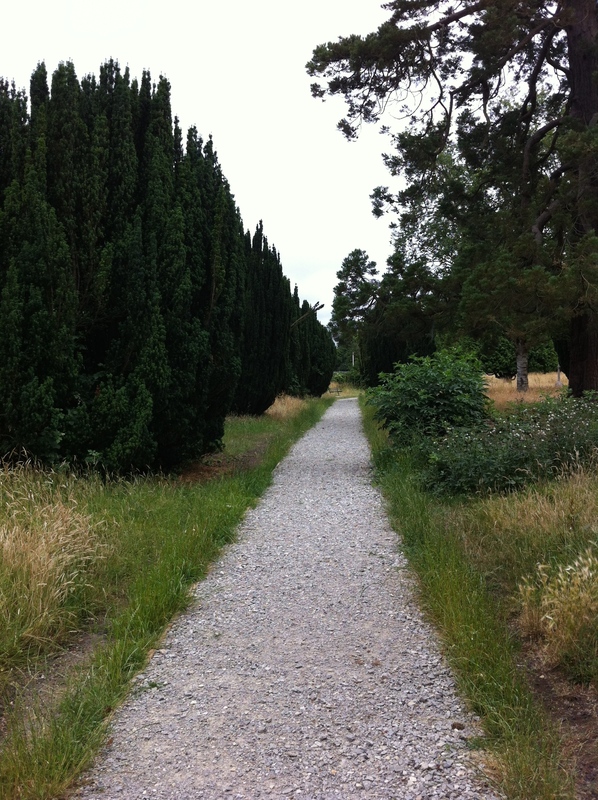 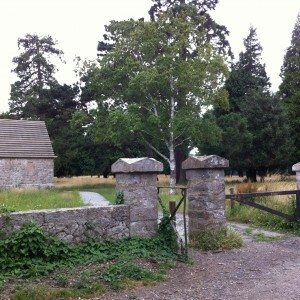 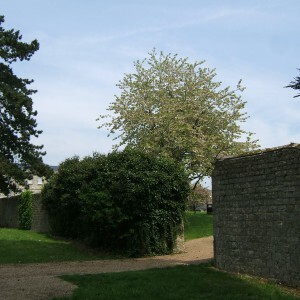 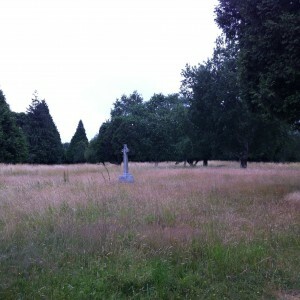 The former hospital cemetery on Oakapple lane, in use until the mid 1950’s survives and is accessible although the mortuary chapel has been removed. 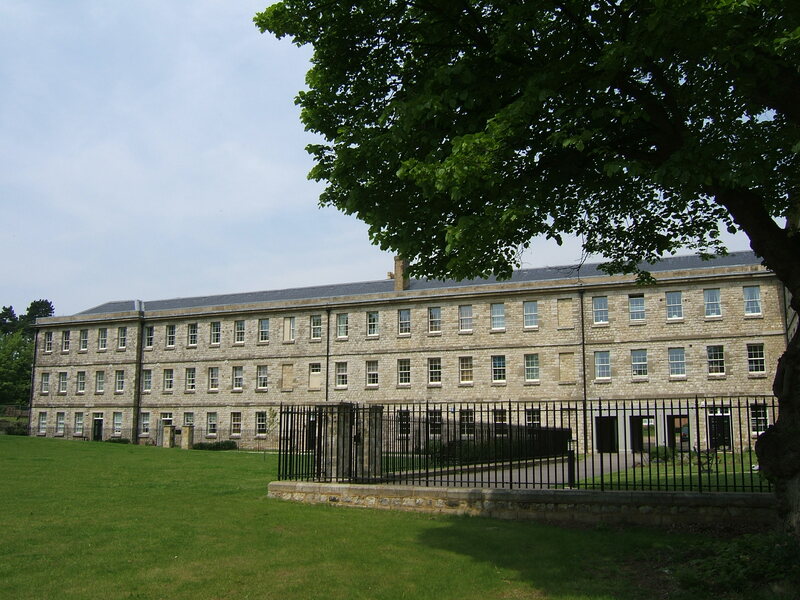 My Great grandmother was admitted to the asylum in the 1840’s i believe maria landers, her 2 boys were sent to the poor house and she went on to have a girl and then a boy who was born in the asylum and died a year later. 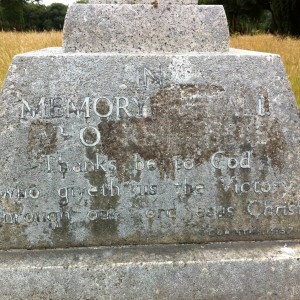 The story is so sad, how can i find out more i.e. 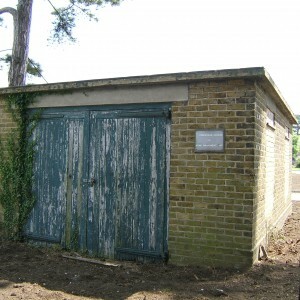 get hold of records and also where would the bodies be laid to rest and would there be a record somewhere. 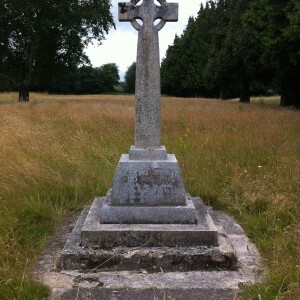 if anyone has an help they could offer i would be very grateful. 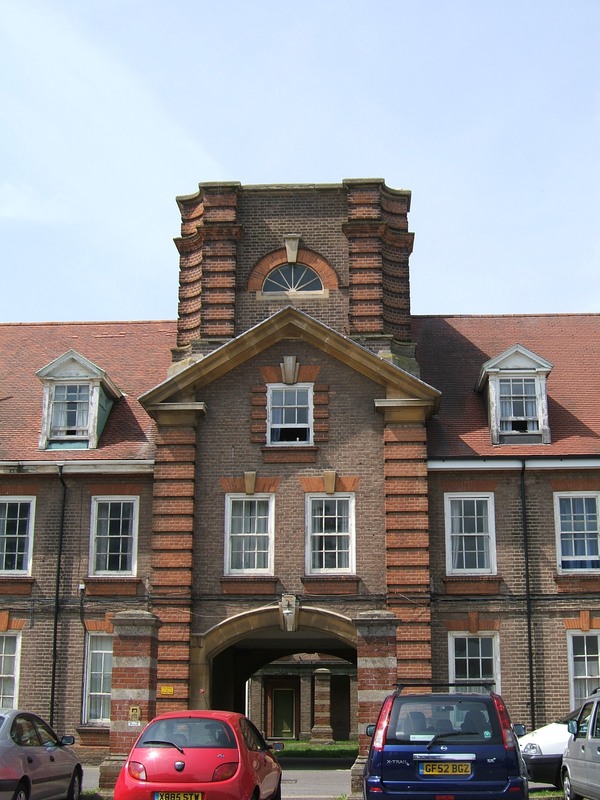 Hi Sue – interesting story – if you check the “Related Info” tab on the Oakwood page, you’ll see the location of the records for that institution.